Each arresting story in this substantial collection illuminates a completely different world. In “Dubai,” a longtime guest worker suddenly loses his secret ally. In “Manzanar,” a man endures confinement in an American internment camp for Japanese nationals. A Boston curator turns rogue. Two university professors in Madison, Wisconsin, she a blazing star, he fading fast, adopt a Vietnamese boy. In the title story, set in seventeenth-century Turkey, a Muslim judge is caught between powerful interests, while his beautiful, brainy daughter enjoys debating from behind a screen with a smart, ebullient Jewish trader. We meet another judge in present-day Tehran, a determined young Gypsy woman in mid-twentieth-centruy Indiana, and a conflictual family in newly independent India. Shivani possesses a genuinely global imagination and the miraculous ability to infuse a short story with a novel’s worth of psychological and social complexity. Caustically funny, broadly knowledgeable, and sharply attuned to the tectonic shifting between tradition and change and the friction between immigrants and natives, generations, and genders, Shivani touches on injustices intimate and planetary in extraordinary stories of weight and luminosity. Wow. Just wow. We are thrilled with this review. You can order copies of Anatolia and Other Stories from the Black Lawrence Press website and from Amazon. 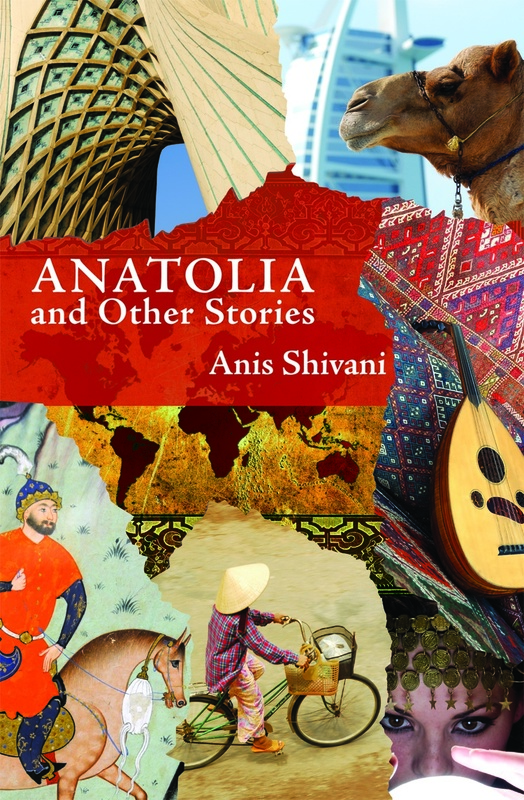 This entry was posted in fiction, press, reviews, short stories and tagged Anatolia and Other Stories, Anis Shivani, Booklist, Donna Seaman. Bookmark the permalink.